Marble	/ There are 9 products. 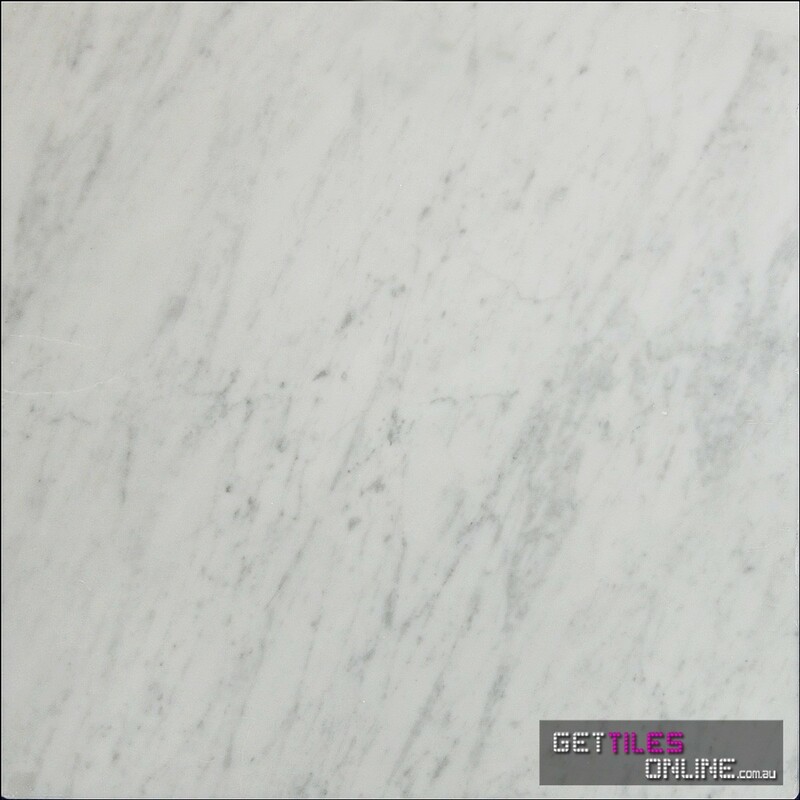 We, at Get Tiles Online, offer you the elegance of real natural marble. The Taj Mahal, the Leaning Tower of Pisa, the Duomo of Florence and the United States Supreme Court, are some breathtaking internationally renowned buildings made from marble. 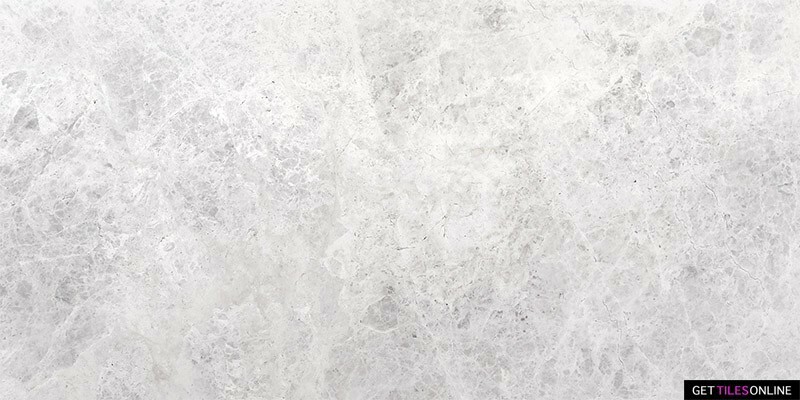 Get our stunning marble tiles to get a touch of cosmopolitan class and style for your home. We are proud to offer a wide range of shades and patterns of the tiles. 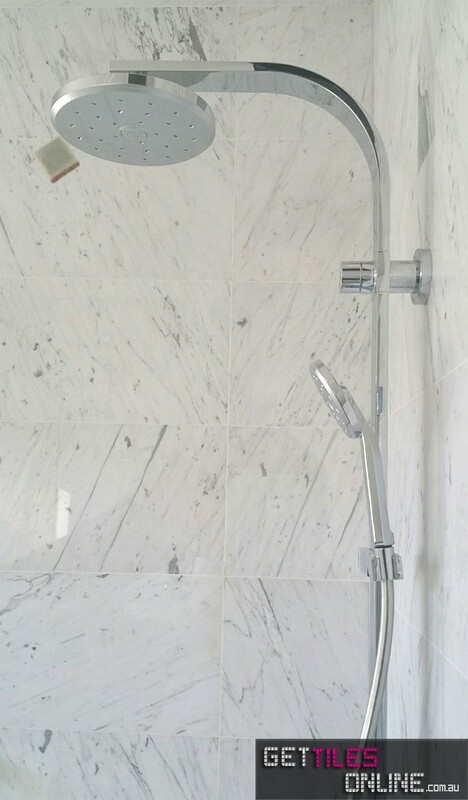 We provide high-quality marble tiles with an elegant look. We are highly experienced service providers and we are recognised worldwide for our excellent services. We supply exclusive tiles which you will not find anywhere else in Sydney. If you want a unique look of tiles for your home, see our online catalog and see our showroom for ideas as to how we can make your property stand out. Create many designs and layouts with our various tile solutions. We would be glad to help you with our excellent solutions. 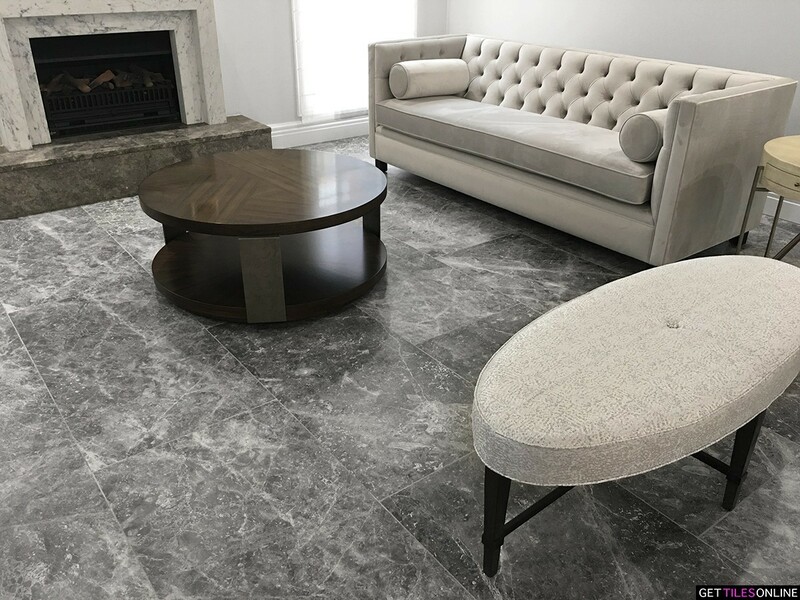 We offer superior and broad spectrum of tiling solutions for customers looking for travertine and porcelain, as well as our beautiful marble tiles. Our experts can equip your home with high-quality, stylish, durable tiles for bathrooms and kitchens as well as outdoor spaces. You can trust us to provide hassle free products, which will ensure you peace of mind for years to come. Contact us to get more information about our excellent tile solutions.